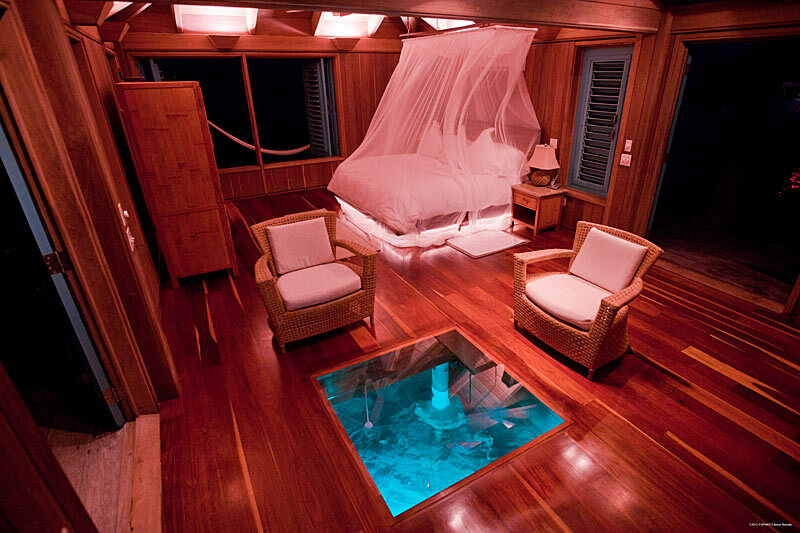 Glass-floor hotel room on private island in Belize: Watch fish and ‘facetime your houseman’! 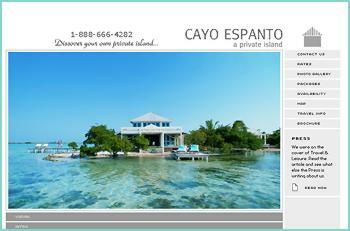 I couldn’t resist sharing this photo of Casa Ventanas at Cayo Espanto, a private island for rent on the back side of Ambergris Caye in Belize. 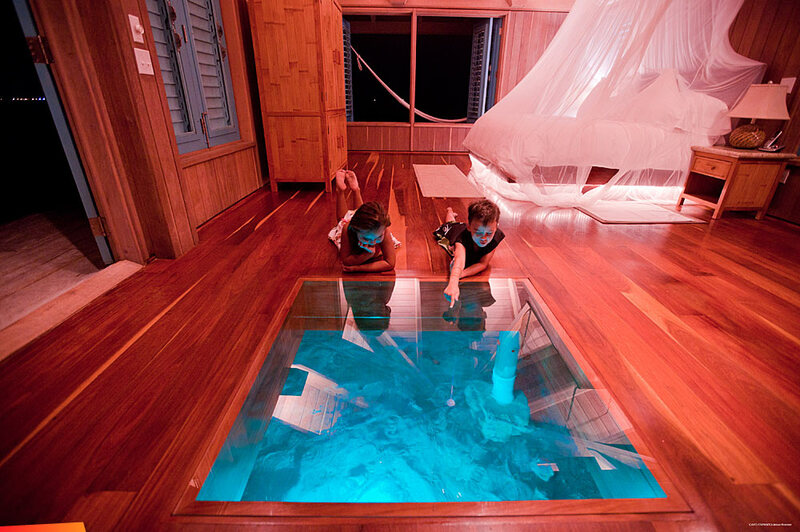 This is the glass floor in their Over Water Villa. “At bedtime, we recommend counting fish rather than counting sheep,” they say. The high end in Belize really is high-end. Every villa comes with iPad 2s, so you can call your butler (”facetime your houseman! surf the web in your star bed”)–or film and broadcast those fish in your floor.